Former world No. 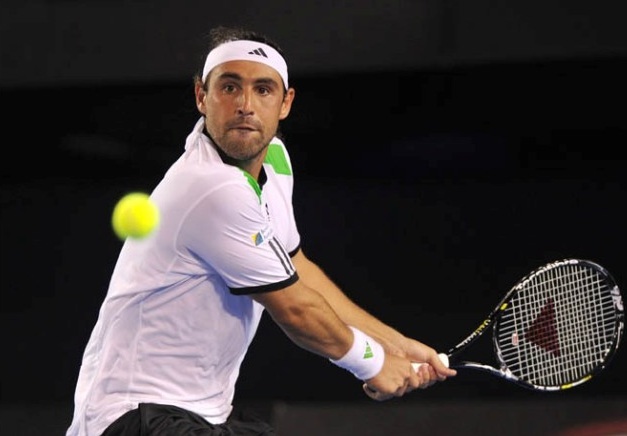 8 Marcos Baghdatis revealed on Tuesday morning that he has parted ways with his coach, Zeljko Krajan. Krajan, who previously coached Dominika Cibulkova, Jelena Jankovic and Laura Robson, had been with Baghdatis since May, 2013. While the statement does not reveal the reasons as to why they have decided to end their partnership, it appears the split was mutual. 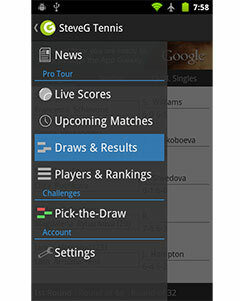 “Marcos has parted company with his coach, Zeljko Krajan, and wishes to thank him for all his help and advice in their time working together.” said the statement on Baghdatis’ official website. The world No. 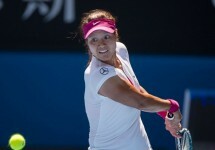 139 is scheduled to compete at the Sony Open Tennis in Miami, which begins March 19. He is currently training at the IMG Academy in Bradenton, Florida, which is run by Nick Bolettieri.